The addition of the Northwest Conference this past weekend means that play in the entire West Region is now underway. One of the most anticipated matches of the week, San Diego Flash facing off against FC Hasental, ended in a 5-0 victory for San Diego at Mira Mesa Stadium. Recent MLS player Ryan Guy was named Man of the Match by Flash Coach Jerome Watson. Guy just joined the Flash roster after getting clearance to play this week. He played the past two seasons with the New England Revolution. He is also a native of San Diego and an alumni of the University of San Diego. “Ryan was very disruptive to their defense and made excellent runs that opened space and opportunities for himself and his teammates,” Watson added. 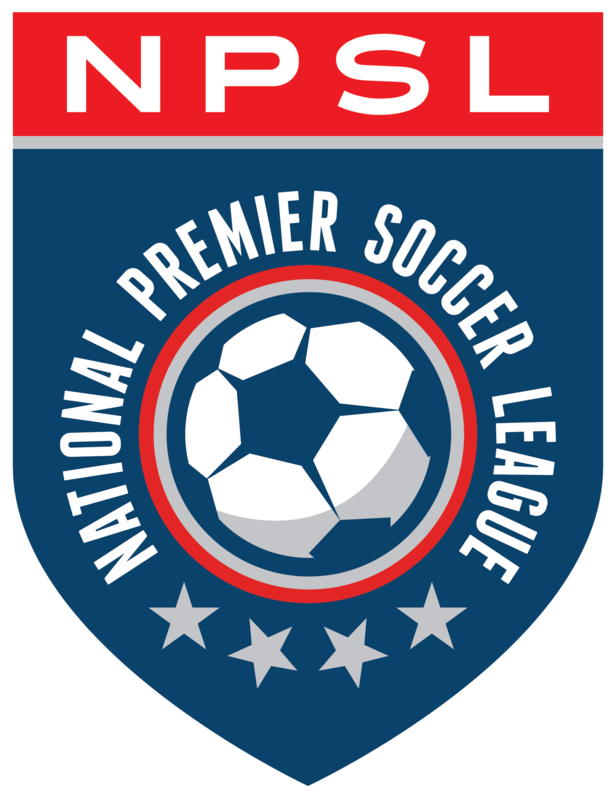 In recent years, the Championship of the Southwest Conference in the National Premier Soccer League has been won by these two teams. The San Diego Flash finished the 2013 season in second place behind FC Hasental. During the 2011 and 2012 seasons the San Diego Flash won the NPSL Southwest Conference in front of FC Hasental. These two teams met just three weeks ago at Thousand Oaks HS to decide a precious U.S. Open Cup spot. The Flash were able to come away with a 2-1 come-from-behind victory. It seemed as though FC Hasental would have had revenge on their minds, especially being the defending conference champions. However, the game turned out to be a statement match for the Flash.